I was hoping to find out the date of Allan's funeral today but still not sure - will post when I can find out. Allan was a mainstay of the Heysham Observatory in the very early days in the early to mid-1980s when we were initially operating amongst the scrub and lupins on the old railway storage area. This is now the lorry park. 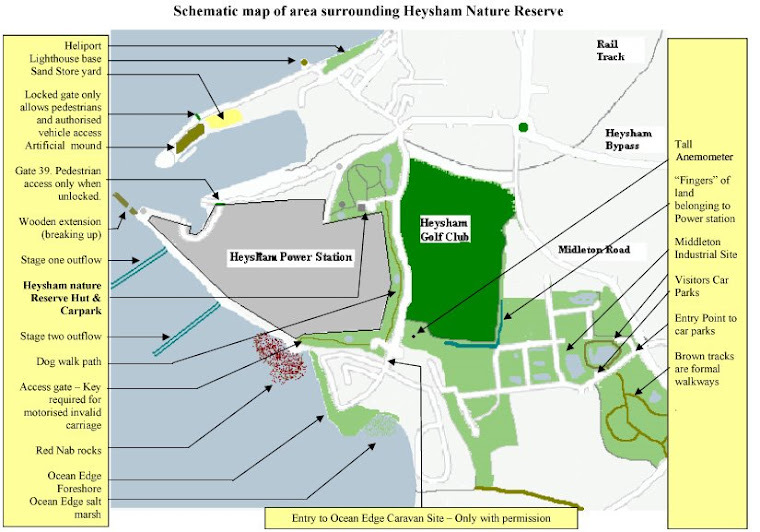 When this area became unavailable at the end of 1983, we switched to what is now Heysham Nature reserve. At that time the power station site was a mass of bright lights with a few areas of screening planting, apple trees planted by a power station worker and gorse bushes. 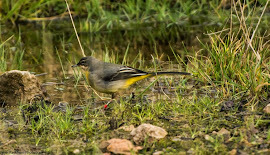 The theory was that the lights attracted down the migrants, especially in spring following overnight south-easterly winds and poor offshore visibility. Because there was so little vegetation, the birds landed 'amongst the lights' and (especially perhaps spring Willow Warblers) raced inland to find somewhere to feed. So the name of the game for the ringers was to have the nets set by civil twilight and, on many occasions, most of the birds were caught before the sun appeared over the eastern horizon. As already mentioned, poor offshore visibility was an essential component of a decent fall and Allan was the first to mention that "If you can see the lights of Barrow on the approach road to Heysham you might as well turn round and get an extra hour or twos sleep"! This holds true even to this day as a night migrant numbers guideline. Allan was absolutely vital to the continuity of the observatory after personal tragedy in early 1983 and lack of transport made it very difficult for me to continue. Allan chivvied me along, got me going again, and helped by others such as Shaun Coyle, Andrew Cadman and Tom Wilmer, we more than ticked over. 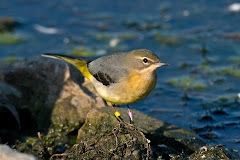 It is almost impossible to visualise this now, as it is well-established 'old hat', but the likes of extensive Robin migration from late August throughout September at that time was just not 'something which happened on an inland headland on the west coast' with any changes in distribution were just a bit of local post-breeding dispersal. 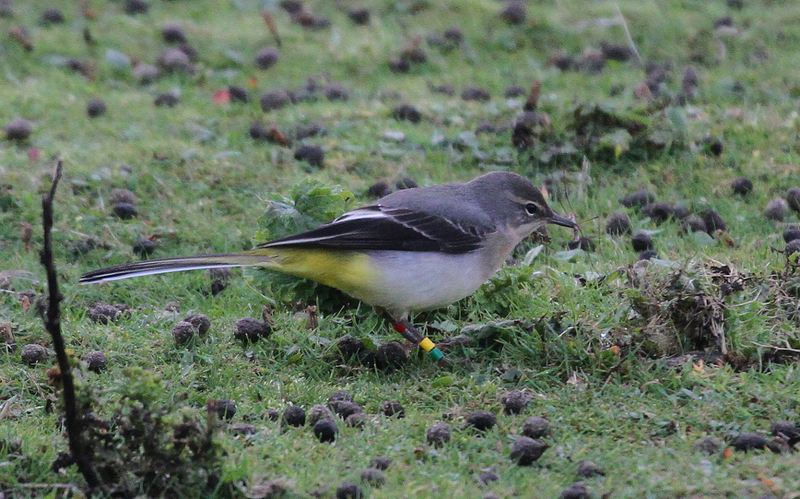 Allan was really enthusiastic about this as well as the appearance of the likes of Barred Warbler and Wryneck. 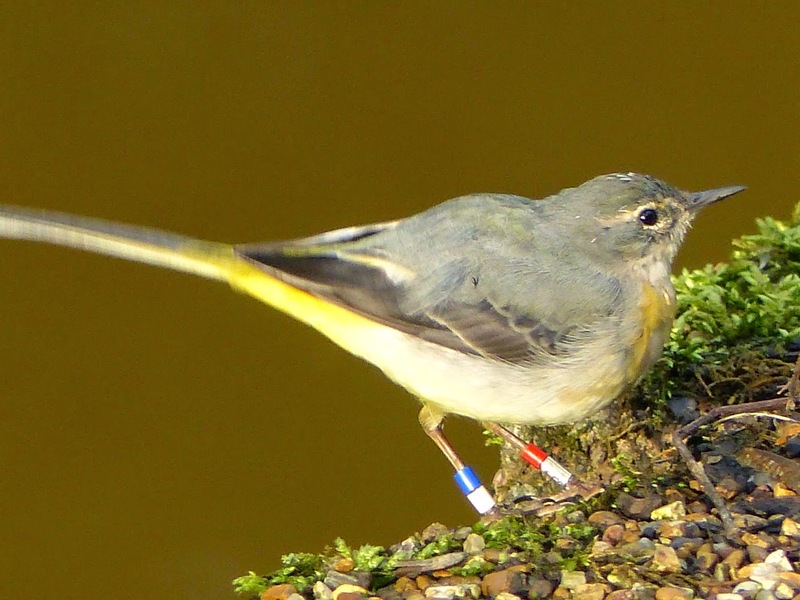 Yellow-browed Warbler was a real west coast rarity and not on our radar in those days and it was one of the broadest grins I have ever seen when Allan appeared with a bag containing the first one ever located in a mist net. Many of these early morning sessions were prior to Allan having to circumnavigate Lancaster and be at work at the Castle by 0800! This says an amazing amount for his dedication and also the lack of early morning traffic problems in those days! These were also operations undertaken from the boot of the car in the early days and Allan's battered but reliable car certainly had character, especially the contents of the rarely visited bottom of the boot! There were no sheltered comfortable chairs to cover the vis mig in between mist net rounds! More than anything else though it was the friendly companionship whether at daft o'clock morning mist net rounds or equally daft o'clock overnight expeditions to see rare birds or seawatching from the north harbour wall watching our first and only Balearic Shearwater cursing because it was only a subspecies in those days and why couldn't it be a Sooty! 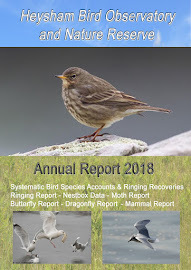 I last saw Allan at an Askam Twite-ringing session last year and I will really miss him. Rest in peace.